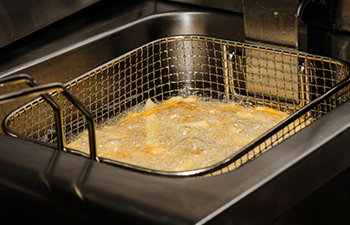 MAGNESOL® filter media extends the usable life of frying oil, improves product quality and reduces frying oil costs. 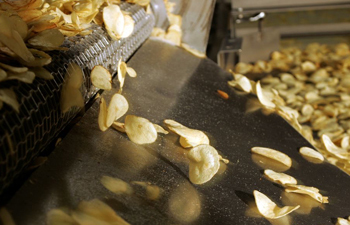 Being a preferential adsorbent, MAGNESOL® reduces soluble impurities formed during the frying process that cause off-odors, off-flavors, off-colors, free fatty acids and polar compound formation. 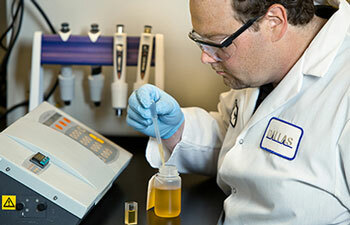 DALSORB® oil purifier extends the life of commercial frying oil and improves product quality. 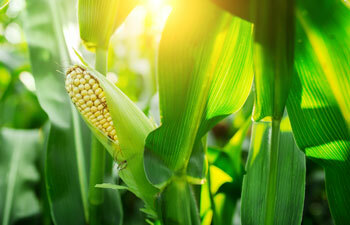 DALSORB® keeps fried food wholesome by removing undesirable compounds. This means protecting your food against off-odors, off-flavors, off-colors, free fatty acids and polar compound formation. 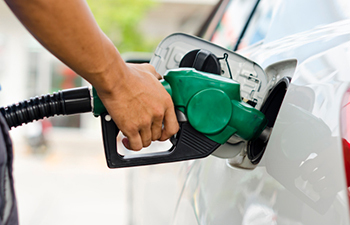 MAGNESORB® adsorbents are specifically designed to quickly and economically remove naturally occurring and reaction by-product contaminants in a broad range of oleochemicals including specialty esters, surfactants, and lubricants. We have a variety of products available in both liquid and dry powder form designed for use in applications including dispersants, binders, inhibitors, adsorbents, and processing aids. These products are used in the manufacture of a wide variety of applications including polyols, dry cell batteries, soldering fluxes, textile and leather processing, and galvanizing. 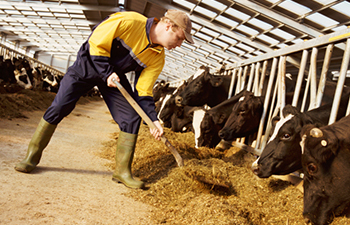 They are also used in pharmaceutical, personal care, baking and animal feed formulations.